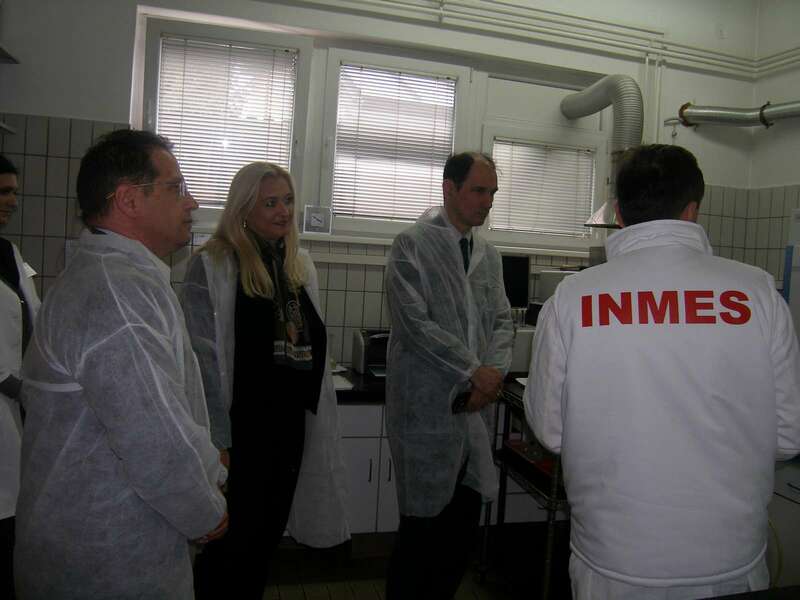 State secretary of the Ministry of Education, Science and Technological Development of the Republic of Serbia Vladimir Popovic and Viktor Nedic visited Institute of Meat Hygiene and Technology. 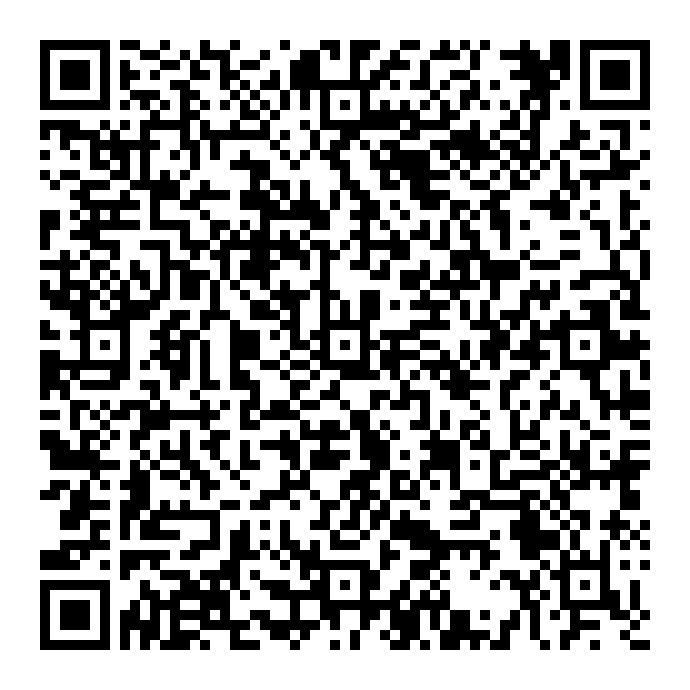 On this occasion, director of Institute Vesna Djordjevic spoke about the importance of long tradition, as well as development, scientific research and laboratory potential of Institute. 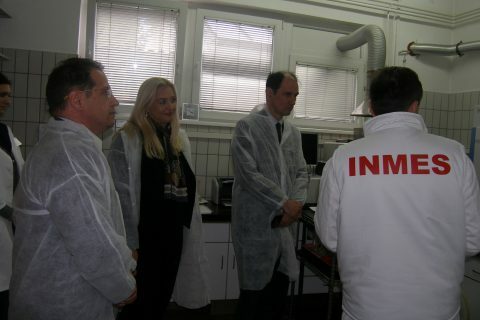 After meeting, guests with director and associates viseted Laboratory of Biotechnological Development, Food Safety and Quality Investigation and thanked them for their hospitality.